Expansion joints or movement joints are executed in high-volume building structures with the aim of compensating the move caused by chemical or thermal shrinkage (due to changing temperature). 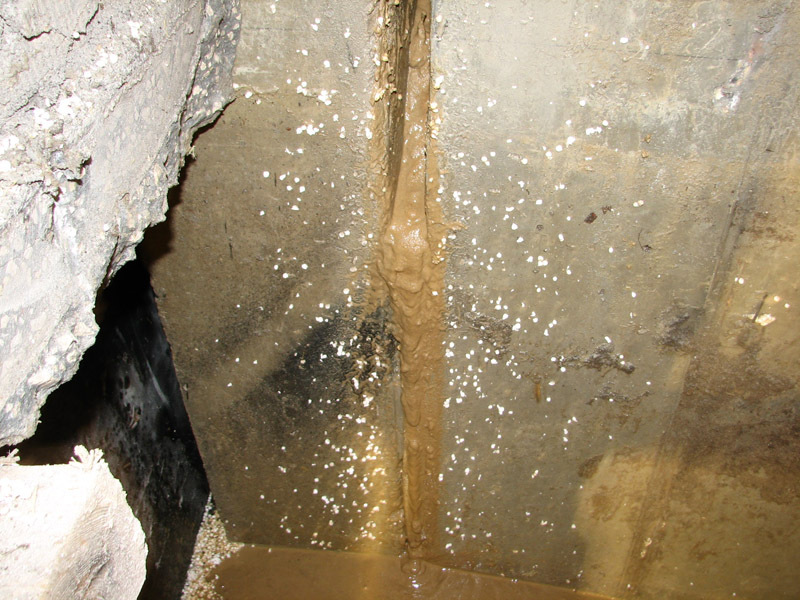 In such situations the structures are exposed to moisture and contamination, and subject to mechanical loads. Therefore expansion joints need to be filled with an adequately selected sealing compound, which prevents uncontrolled occurence of cracks in a stucture subject to movement. 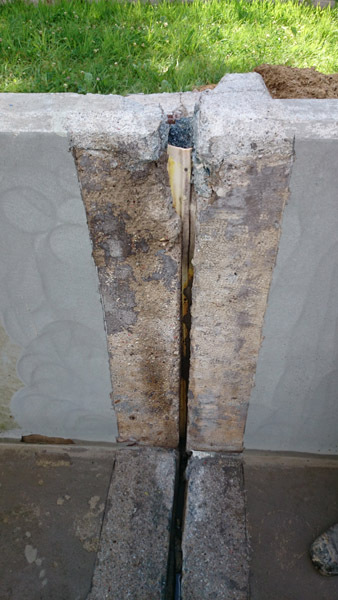 Waterproofing of expansion joints with are wet, damp or exposed to water pressure from the outside is a challenge, because conventional compounds for expansion joints do not provide sufficient adhesion to wet edges of expansion joints. 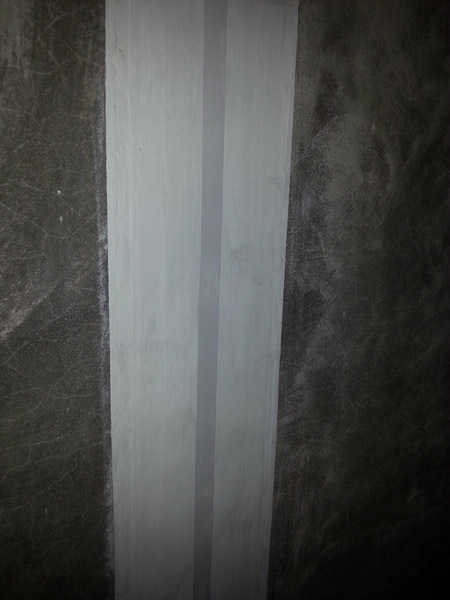 COVER offers waterproofing of expansion joints with relaible and approved materials. We work in difficult conditions and perform even the most complex repairs. For more details go to References.